Another factory original imported exclusively by SOR. 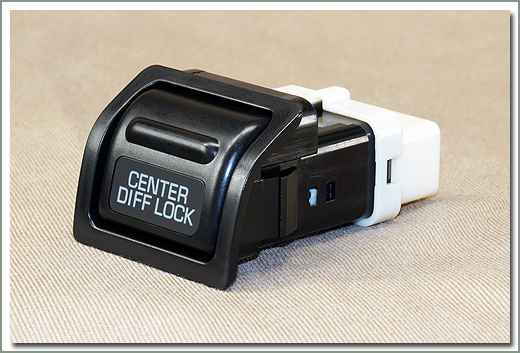 Fits into the factory punch outs-no drilling or cutting required. 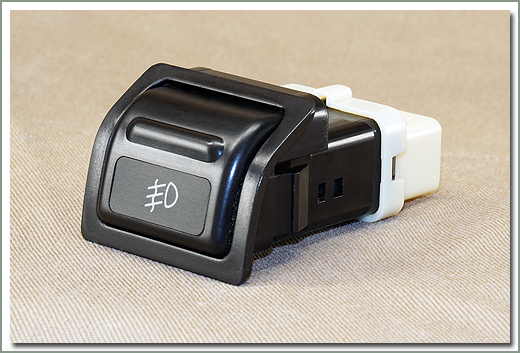 Switch is illuminated when fog lights are turned on. 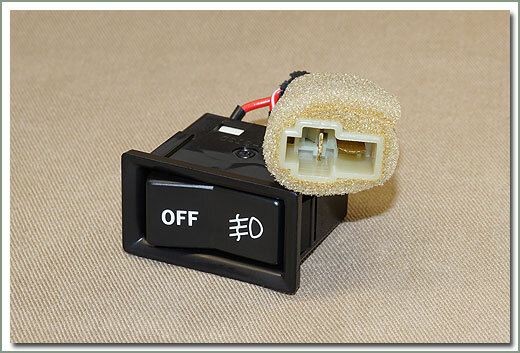 Factory USA looms are not wired for Fog Light Switches. This factory O.E.M. 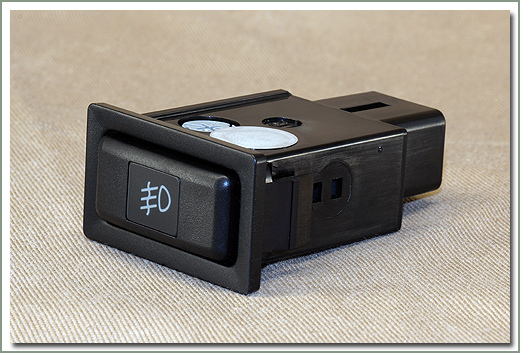 Hand Throttle Kit was designed for setting engine RPM for use with a winch. 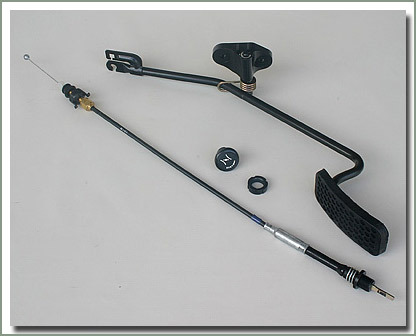 Kit includes throttle cable, knob, & pedal assembly.